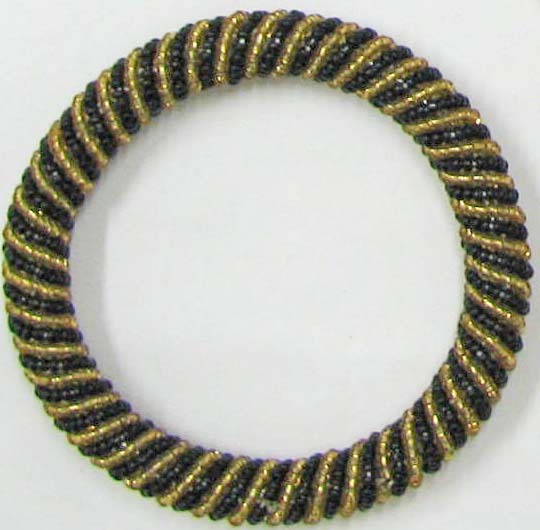 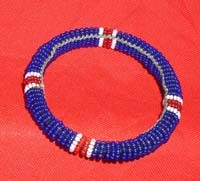 Each handmade item is unique; color and/or bead design will vary for each item. 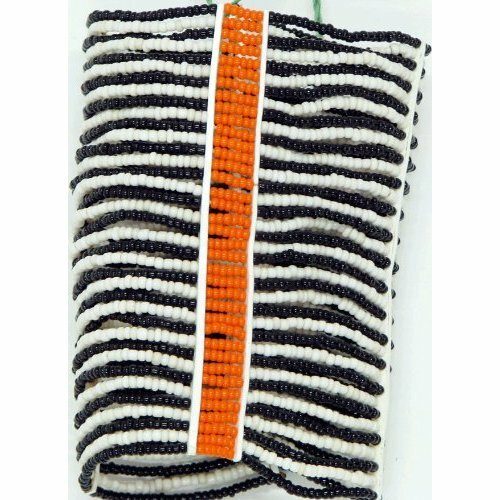 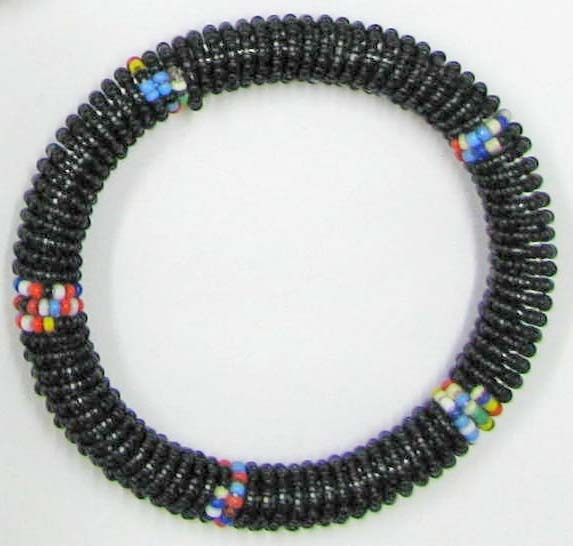 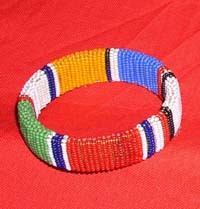 These bracelets are made by Maasai women and passed on from one person to the next. 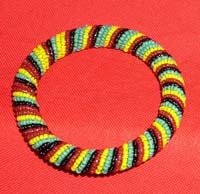 They are perfect gifts for appreciation, inspiration, romance, and expression of kindness and pure love. 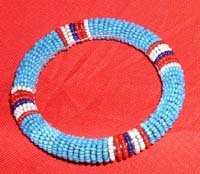 Each Maasai boy must receive a bracelet from his mother and older sister when he turn six. 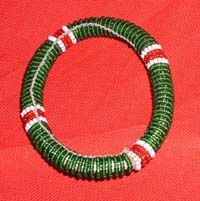 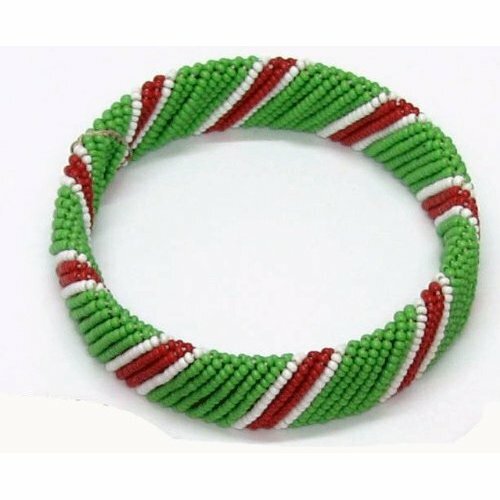 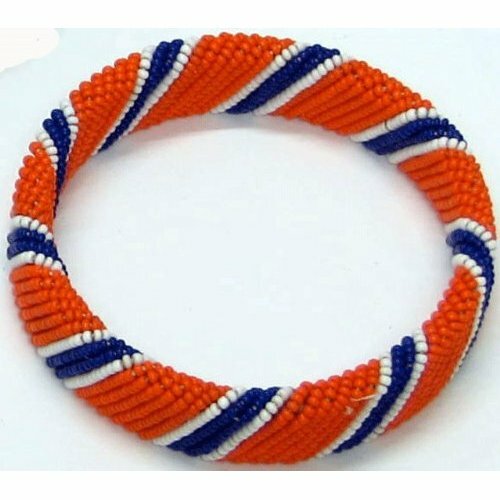 It is never late to give your son or brother a Maasai bracelet.